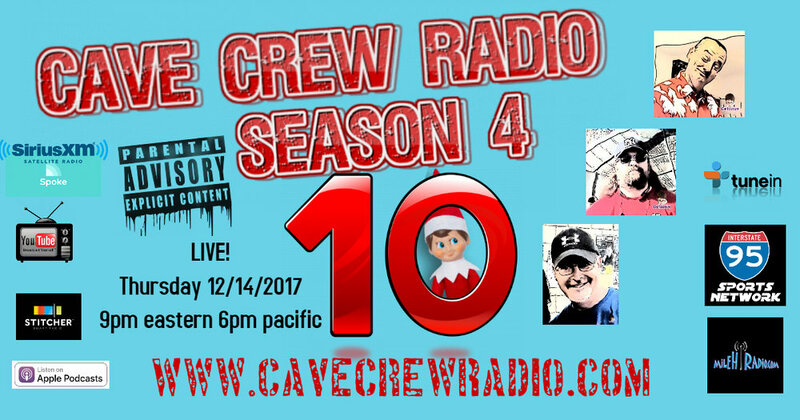 Cave Crew Radio Season 4 Episode 10---A delivery driver named Hu? Welcome back cave dwellers. Tonight its SirBig B, DK, and the return of Choo Choo Stu.